India's campaign ended at the Cincinnati Masters tennis tournament after Sania Mirza and Cara Black went down to Anabel Medina Garrigues of Spain and Kazakhstan's Yaroslave Shvedova in their women's doubles second round match. The fourth seeded Indo-Zimbabwean pair lost 3-6, 3-6 in round two of the $2,567,000 hard court event in the run up to the US Open, the last Grand Slam tournament of the season. Sania and Cara had got a bye in the first round. Earlier, fifth seeds Leander Paes and Radek Stepanek were eliminated from the ATP Cincinnati Masters after their defeat against Vasek Pospisil and Jack Sock in the second round. While the Indo-Pak pair of Rohan Bopanna and Aisam-ul-haq Qureshi had also bowed out of the tournament in the first round. Not withstanding the humid weather, as many as 124 participants, including 18 women, completed a 12-hour 'ultra run', held for the first time in Mumbai on Friday. "Though the weather was humid and we had only few spells of rain, majority of the registered runners finished the race. 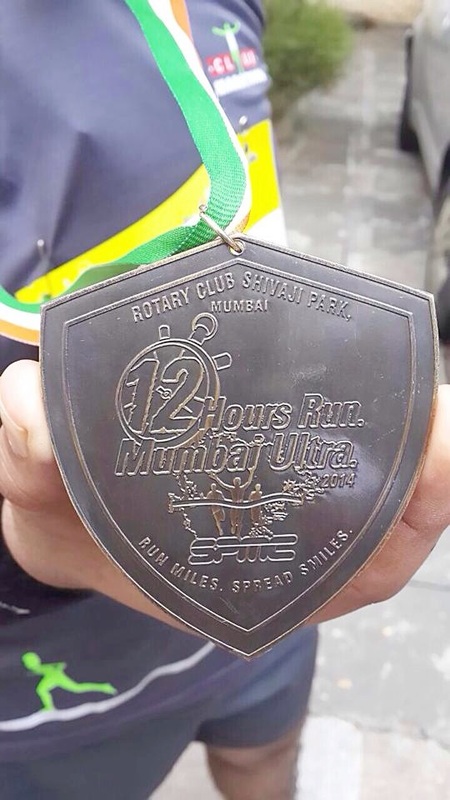 This was Mumbai's first and the country's biggest ultra run," said Pranav Mehta of Shivaji Park Marathon Club, the organising body. Any race requiring the participants to run a distance of more than 42 km -- the distance covered in full marathon – is termed as ultra run. 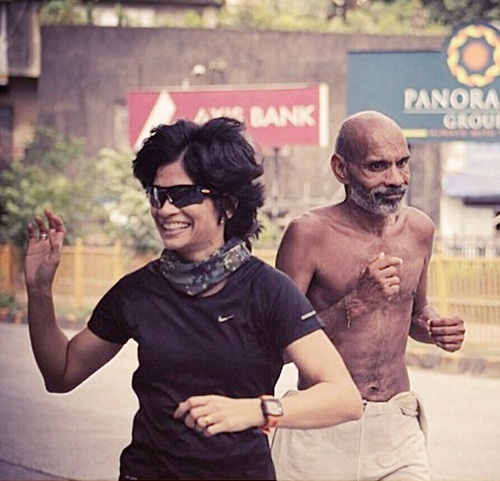 Mehta said there was regular monitoring of the runners in the 12-km loop between Shivaji Park and Worli. The run was flagged off at Shivaji Park at 5 am. Most of the participants were not professional athletes. "The purpose is to show that human body is made for such rigours and to do away with many myths around running," he said. There was no 'competition' as such as the event involved continuous running for 12 hours in the designated loop. According to Mehta, on an average those who finished the run would have covered at least 60 km over 12 hours. Some of them crossed 100 km mark. Those who completed the run included Arun Bharadwaj of police department (who has previously run from Kanyakumari to Kashmir) and Vishwanathan Jayaraman from Hubli, who runs in clothes made from khadi. The International Olympic Committee (IOC) said on Friday it was prohibiting young athletes from the Ebola-affected region of West Africa from participating in certain events at the Youth Olympic Games in Nanjing, China. Athletes from West Africa, where authorities are battling an outbreak of the Ebola virus, will not be allowed to compete in combat sports or in the swimming pool, as it is impossible to rule out the risk of potential infection, the IOC and the Nanjing Youth Olympic Games Organising Committee said in a joint statement. The rules will prevent a total of three athletes from the region from competing in those events, the statement said. Those from the affected region competing in other sports will undergo regular temperature checks and physical assessments throughout the games, which begin on Saturday, the two committees said. 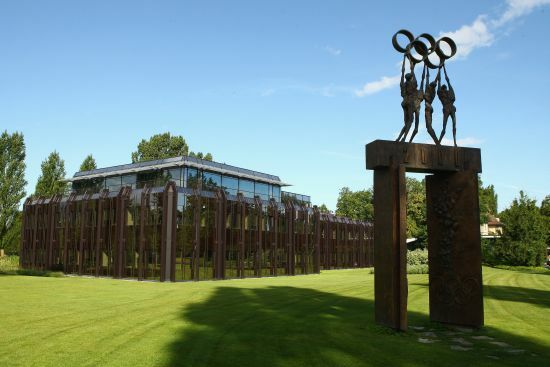 "We regret that due to this issue some young athletes may have suffered twice, both from the anguish caused by the outbreak in their home countries and by not being able to compete in the Youth Olympic Games," the IOC and organisers said. The death toll from the world's worst outbreak of Ebola stood on Wednesday at 1,069, the majority of them in Guinea, Sierra Leone and Liberia, the World Health Organisation said. The Youth Olympics in China will run from Aug 16-28 and are the second summer edition of an event first hosted in 2010 to shore up support for the Olympics and win over a new generation of fans and athletes. It is also seen as a useful testing ground for new events and/or sports that can gradually be integrated into the Olympic Games. Just under 700 athletes will be taking part in the competitions in China.